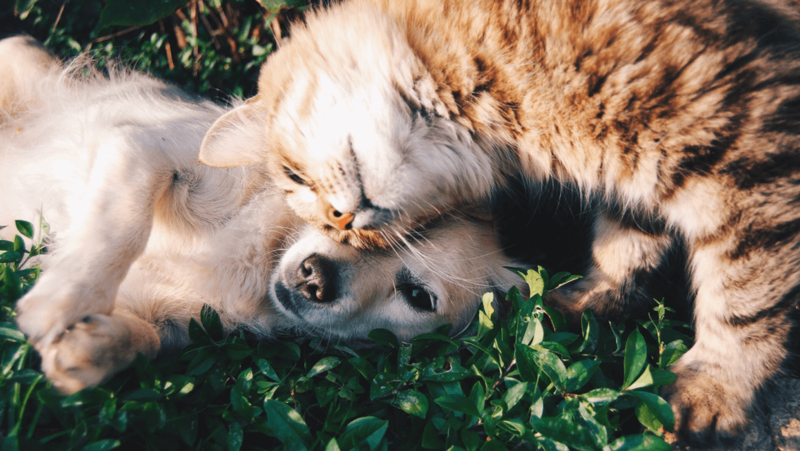 Allowing Pets in Your Investment Property? More than 64% of Australian households own a pet. 59% of people who do not currently own a pet admit that they would like one in the near future. Two thirds of households with dogs or cats regard them as part of the family. Australia pet ownership statistics, posted by William Jolly, 3 January 2017. Does knowing the statistics around pet ownership, if you are landlord, make you think differently? 1 – The number of people the property attracts increases. More demand equates to a better chance of finding a good tenant. 2 – Tenants may be willing to pay more if they have pets. 3 – Tenants with pets are more likely to be longer term tenants. As it’s more difficult for them to find other rentals. 4 – Pets in rental properties are likely to become legally acceptable, removing the decision from the owner. 5 – Pets provide companionship and they may make for happier tenants. A UK poll found 80% who have a pooch are ‘very happy’ or ‘happy’ with their life. But just 70% of people without a four-legged friend can say the same. It also found 86% of dog owners believe having a dog can help bring stress levels down. 6 – Honesty. Having an open and honest relationship, across all groups involved, will ensure openness, acceptance and respect. This is a good foundation for future engagement, particularly if there is a situation that you may need to manage. 1 – Come to an agreement on the conditions that need to be put in place from the beginning. This agreement should be across all parties, tenant, landlord and agent. 2 – Do your reference checks. Has the tenant had issues at a previous rental property? 3 – Check your investment property is ‘pet proof’ or investigate what’s required. For example, are the surfaces scratch-proof, do you have curtains, Is the ventilation acceptable? 4 – Property Inspections are crucial. You want to be making sure they are checking any possible damage. Record and take photos as required. 5 – Noise (e.g. barking dog) could be a problem for neighbours. This is not fun for anyone. 6 – Western Australia is the only state where a landlord can ask for a pet bond. 7 – Keep good property records, including photos and comments. I learnt the importance of this very recently when a dog chewed into a door frame and the blinds. Thanks to the property manager’s records the tenant is responsible for organising the repairs.